The trade war negotiations are ongoing and Donald Trump has outlined that an agreement might be achieved by next month. The sticking point is thrashing out the enforcement arrangements, should either side be found to be in breach. 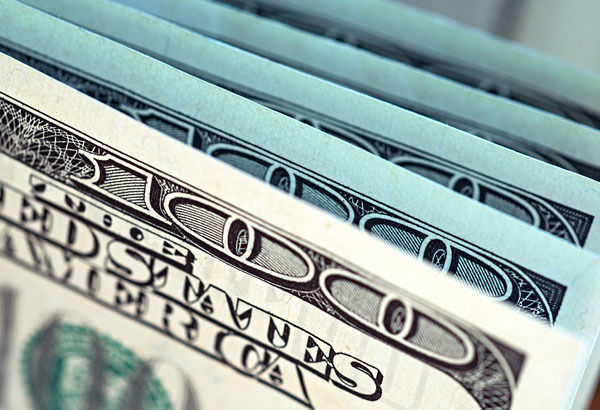 Talks are continuing and will continue to be a concern for financial markets and the US dollar ahead. The IMF has cut its global growth forecast for 2019 from 3.5% to 3.3% since January, citing the trade wars as a concern. With the US China trade wars dragging on, the US dollar has been weaker as it makes it less likely the US Federal Reserve will be hiking interest rates anytime soon. Markets and central banks dislike uncertainty and the lack of clarity is preventing the US dollar from establishing a firm direction. Headlines on the trade wars might well shape dollar rates but with little pressure on both sides to resolve them, progress this week seems unlikely. Some commentators have suggested the talks could roll into June. More extreme views suggest the dispute is not solvable and we could see more negative outcomes on the global economy ahead. Key US data this week, will the dollar weaken? Thursday sees Retail Sales data which is a kay barometer of the health of the US economy. Thursday’s numbers are expected to show a bounce back in consumer activity which might end up being supportive for the US currency. The overall picture for the US currency and economy has been mixed in 2019. 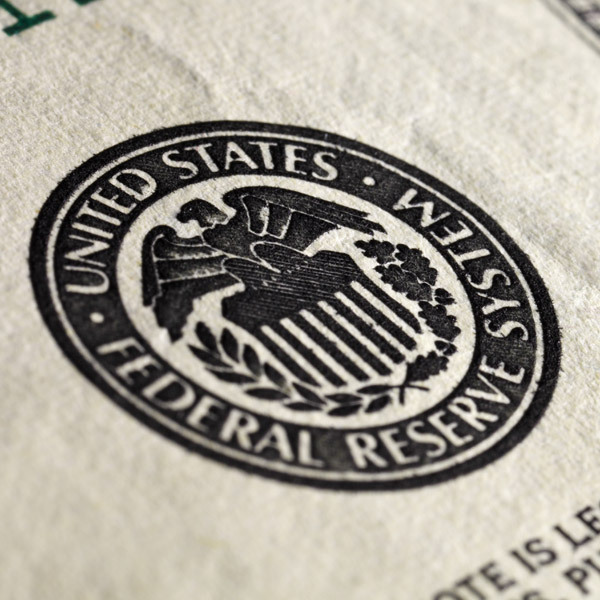 The US Federal Reserve are in a neutral phase at present, holding off from committing to any further hikes but not contemplating any cuts either. The US economy is still growing at a strong pace and investors boosted stock markets on Friday following strong earnings reports from banks JP Morgan and Wells Fargo. This weakened the dollar slightly as investors found reason to invest in more profitable shores like the stock market. Despite this more short-term optimism, investors are still nervous over the outlook on the US dollar. 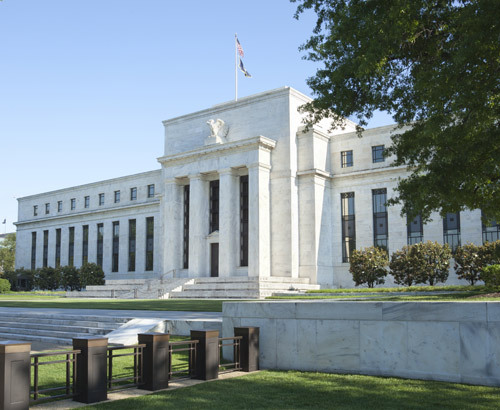 Some reports suggest the US economy has now peaked and the next interest rate move from the Fed would be a cut. This may see the currency weaker and could be a precursor to a recession. That might be very far off in the future but markets are generally forward looking and reflective of views on where events are headed. Will GBP/USD rise or fall this week? One strategy ahead could be for buying US dollars on any sterling spikes, to protect the position. 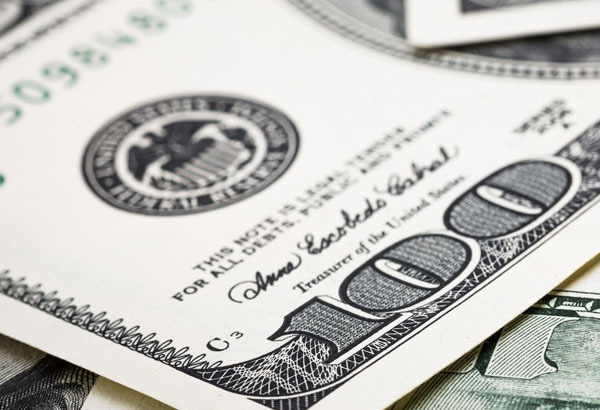 Whilst the US dollar might well weaken if it appears there are further woes for the US economy ahead, there are arguably more pressing matters for the UK over Brexit. Sterling has risen in 2019 due to optimism of a Brexit exit deal, but so far this has proved elusive and the recent Brexit extension is so far not offering any firmer news on what lies ahead next. If you have a GBP/USD position or for any currency connected to the US dollar, please do not hesitate to get in touch to discuss further the trends and themes.